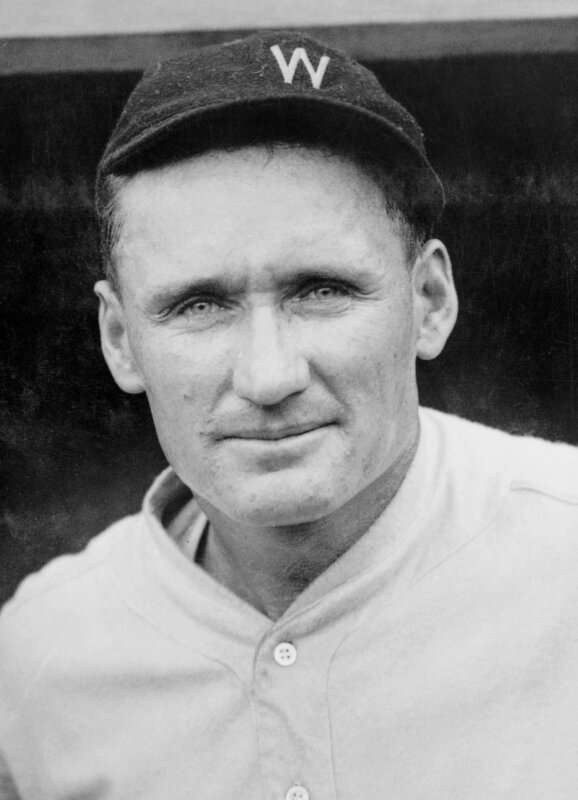 “The Big Train” via Walter Johnson – Wikipedia, the free encyclopedia. Don’t Go Breaking My Heart Lyrics – YouTube. The #1 single.